The following post is from a talk given by the owners of Wilmot Modular Structures, Michael and Kathy Wilmot, at last year's Annual Meeting. In that talk, they gave fellow coworkers concrete examples of the company's Core Values. Contrary to what many companies claim, Core Values can't just be announced or simply made up. They aren't characteristics a company wants to have — they are the makeup of its employees. All companies have Core Values by the virtue of who is operating within that company. 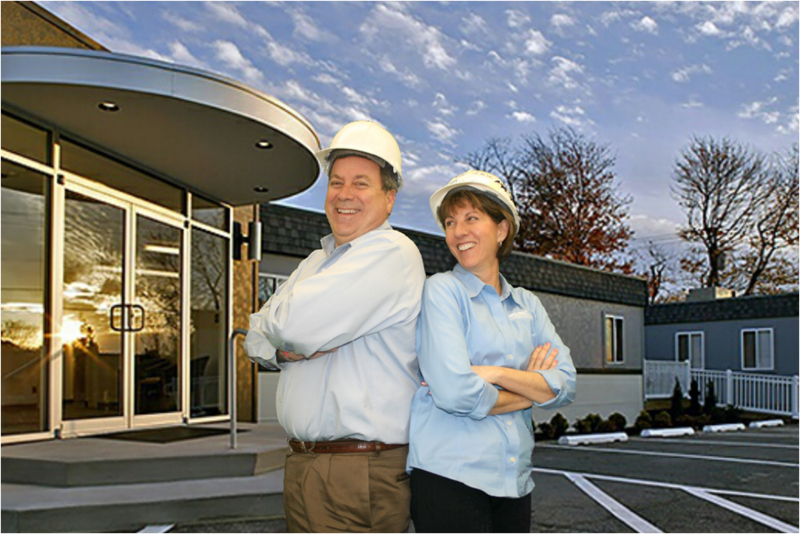 In this post, we highlight our core values and our family here at Wilmot Modular. We take pride in our Core Values and they are woven into many of our processes and activities. All personnel interviews include a description of our Core Values and candidates are given examples of real-life stories that show how we live those values. Core Value wristbands are given out quarterly to any coworker who was nominated by another for exhibiting our Core Values. Additionally, all performance reviews include a discussion on whether that person is living up to those values. - Most importantly, do the right thing! Having people with those values are what got us here today. It's why customers keep coming back to us — it's why we are successful. The reason we want to share these values with you is that we truly believe it is important to have everyone on our team work with the same set of core values. It's what makes us tick... It's what sets us apart. In particular, being a team player is a value we strongly believe in. An example of this is when Ted met a crane crew at 2:00 am in D.C. to lift our units over the Federal Reserve Building and subsequently stayed there for several weeks while the units were installed and fit-out. Another demonstration of being a team player is shown by Mark and Charlie when they go on the road for days and sometimes weeks at a time, leaving their families to manage a job site. Lastly, our Accounting Department showed this when they worked long hours to put together information for banks so we could get refinanced. All of these folks have "taken one for the team." Just about everyone here has done something over and above what is asked of them — giving more than 100%, and it all starts with a "can do" attitude. We truly pride ourselves on our Core Values here at Wilmot Modular. Reach out today to learn more about how our family can help your company grow.